Driven by infectious dance/lounge/funk rhythms, this class is aerobic, challenging, and most of all, fun! Students learn the fundamental movements of Hip Hop while exploring your freedom of expression through rhythmic sequences and improvisation. All levels welcome! No dance background required. 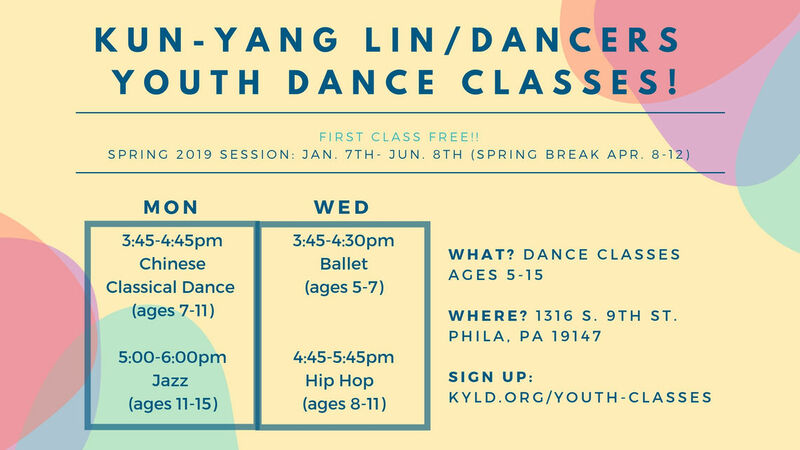 This Hip Hop class is for Ages 8-11.